Rev. Fr. 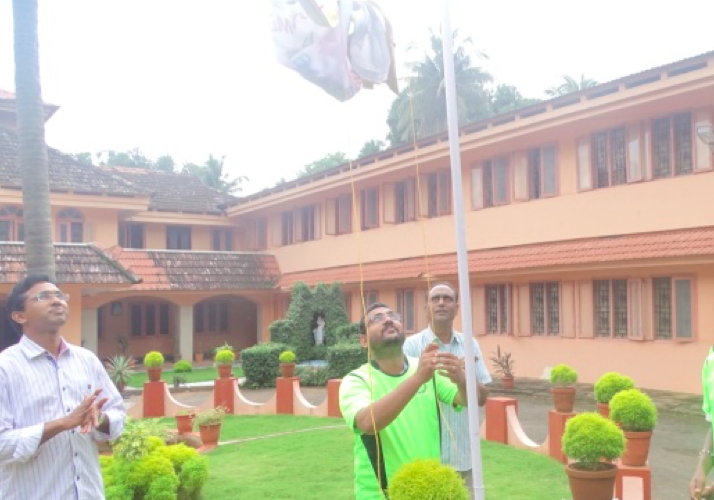 Jins, O.SS.T., inaugurated the Home day Program 2018-19 by home day flag hoisting and Fr. Jaimon, MCBS, addressed the community and shared the purpose of having home day inauguration which helps for the growth and fraternal unity in the community even though there could be competition and sportsman spirit. Fr. 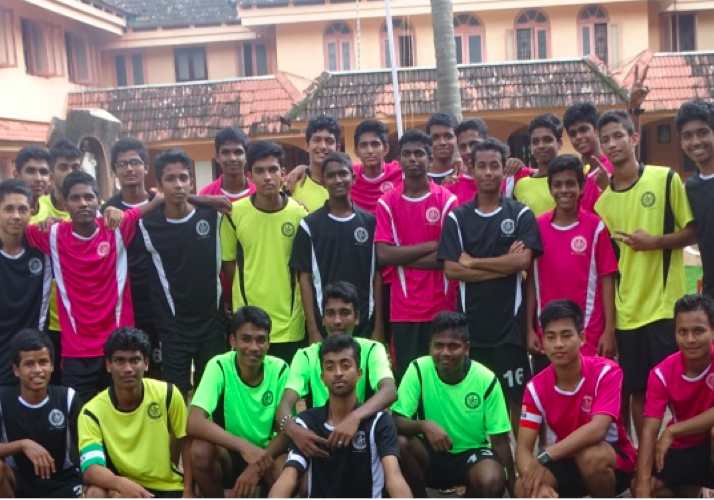 Vinay, the Chief Coordinator of the program arranged day with colourful programs. Fr. Jins and Fr. Pradeep were present.